Indian Idol 10 2018 Finale: Who will be the 10th Indian Idol of the country on December 23? From this rule, the curtain will rise. This is going to be a grand finale of the show on the Sony Entertainment Channel. 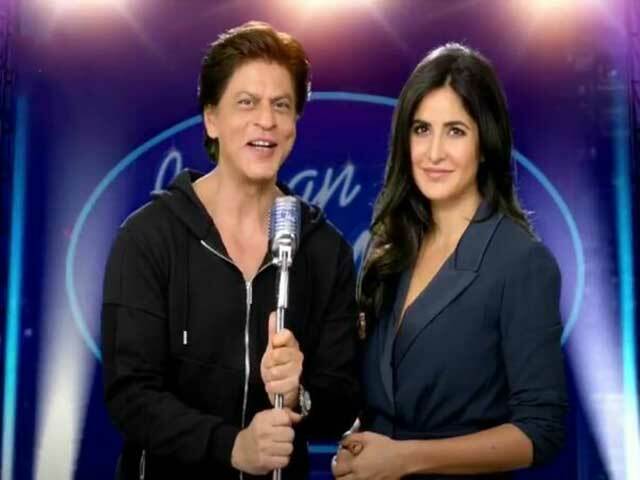 On Sunday, as a special guest, superstar Shahrukh Khan will accompany Leading Ladies Anushka Sharma and Katrina Kaif in the film Zero. Let me tell you, recently Shahrukh's movie zero is released in theaters. Who will be the #IndianIdol season 10 winner ? Find out on the Grand Finale on 23rd Dec, 8 PM with none other than @iamsrk, @anushkasharma and @katrinakaif. Keep voting for your favourite finalist ! Also Read: Sana Saeed Showed her Killer Figure, In Bikini!. Voting Lines are open for you to go to the Indian Idol's official site indianidol.sonyliv.com. You can easily vote for your favorite content with your iOS or Android Smartphone devices.